APRIL, we are starting to move into the busiest time of the year. Savannah becomes a great place to visit and we never have a dull moment! Don’t miss out, plan a trip today! 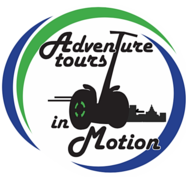 Adventure Tours in Motion has arrived at their new location at 12 W State Street on Wright Square. Take the time to stop in and say hello! We will be closed on Easter Sunday, 4/21! Earth Day in Daffin Park will be celebrated on 4/20, 12pm – 5pm, something for the entire family! Tybee Island Wine Festival, 4/25 – 4/27, the 11th annual event, hosted by the Tybee Post Theater, fun, wine & Food, don’t miss it! SCAD Sidewalk Art Festival on 4/27 in Forsyth Park, when you thought the park couldn’t get any more colorful, this will amaze! 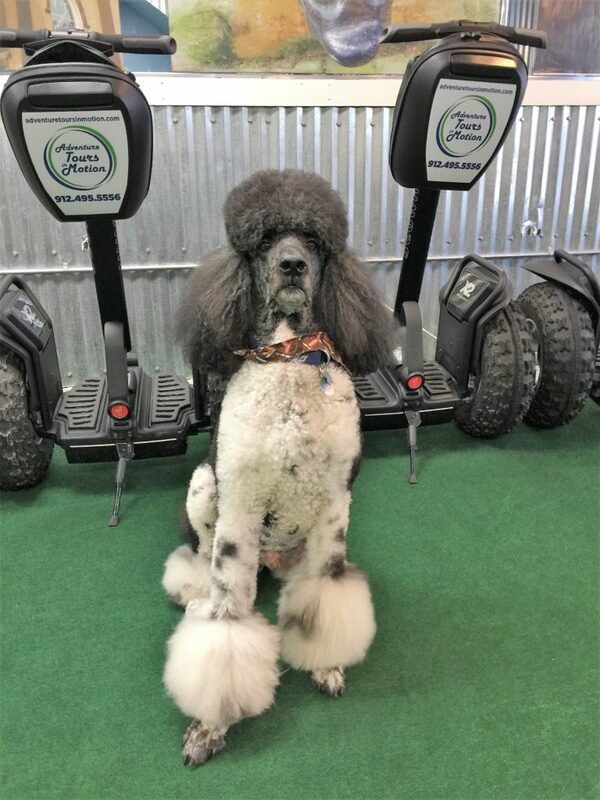 Always remember Adventure Tours in Motion is dog friendly and we welcome your pets during your visit!